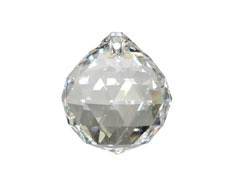 Swarovski® Spectra® Crystal is the finest quality crystal available without any lead. Spectra® is a trademark of the Swarovski Company. Spectra® crystal is manufactured using a precision process of machine cutting and polishing. Spectra® crystal is optically pure. It does not contain any lead like the Strass® line.